Noccalula Falls from the left side Noccalula Falls from the right, most photographed side. Lazy Afternoon Reruns: "Adia Victoria @ Saturn Birmingham"
Hey! 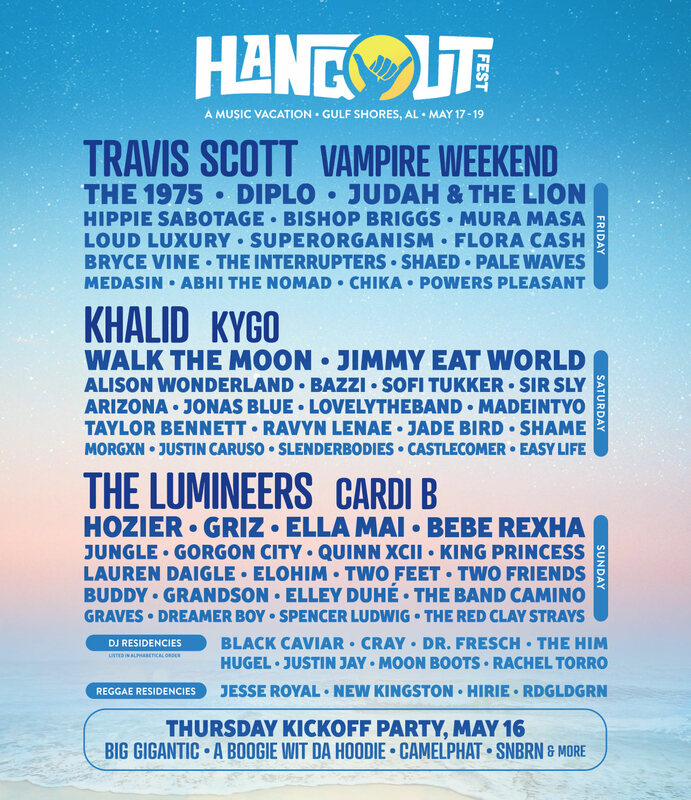 Short and sweet about the Hangout Music Festival 2019…Which is happening May 17-19 at Gulf Shores, Alabama.